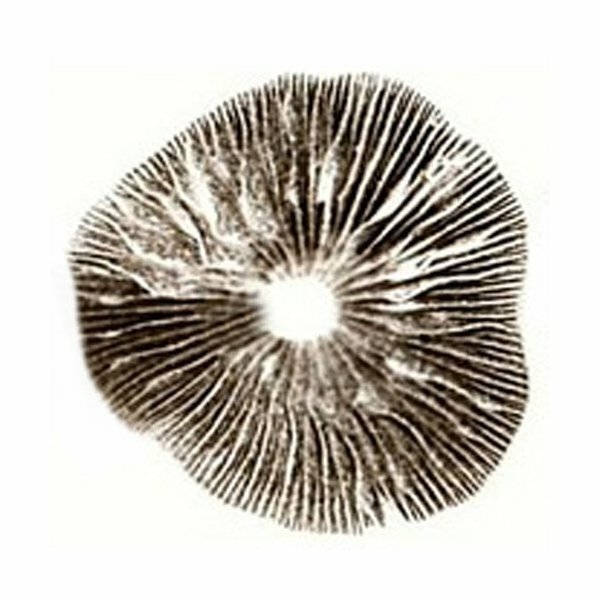 Laboratory grade spore print of the Psilocybe Cubensis Amazonian (aka PES Amazonian, Amazon or PESA) for microscopic research, spore syringe production or cultivation. We highly recommend to read your local regulations before you grow your own magic mushrooms. 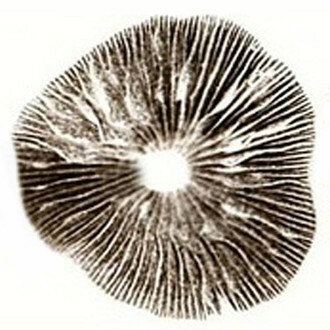 These spore prints are produced by MushMagic, under laboratory conditions and free from contamination.